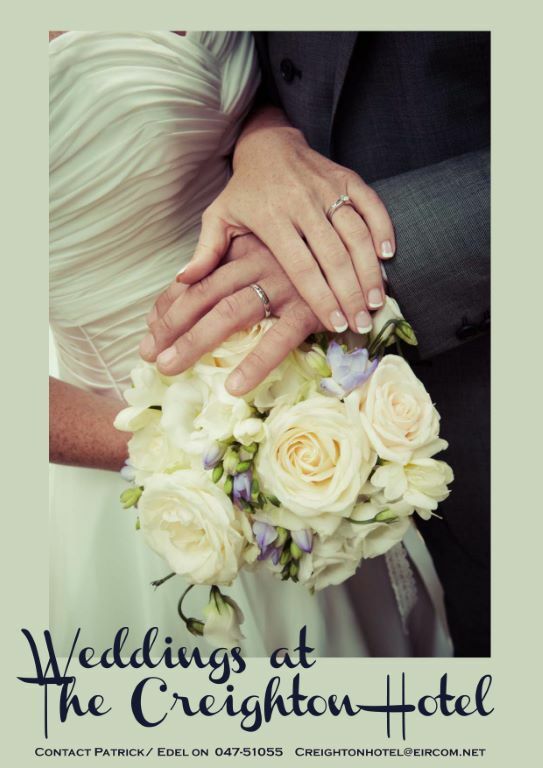 At the Creighton Hotel we have over 30 years of wedding experience and we work together as a team to provide you with the best service, fine cuisine and memories to last you a lifetime. Firstly I would like to thank you for considering the Creighton Hotel as your wedding Venue. We have a variety of menus for your special occasion or alternatively we can customise a menu for you. Whatever the wedding event from a small family gathering to a large banquet we at the Creighton Hotel will assist you from planning to execution ensuring attention to detail at all times. 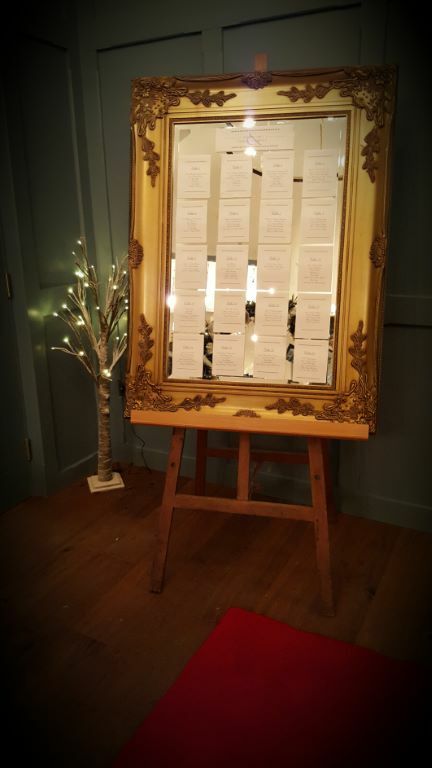 Small intimate weddings of up to 80 people can be catered for in Leo’s Restaurant, where the recent refurbishment now includes a private bar and dance floor providing the perfect setting for an intimate wedding. The Creighton Suite caters for groups in excess of 200 people. With the hotel garden accessible from this Creighton suite, you have the perfect location for the perfect Wedding photo. 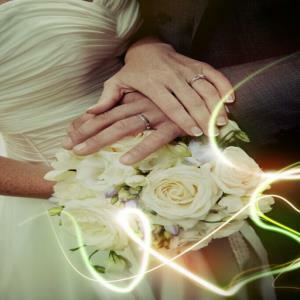 Our wedding packages offer an extensive menu choice and comprehensive wine list. In order to make your wedding planning easier we can even help you to plan your entertainment, photography and flowers. We’ll take care of everything, so you can relax and enjoy this precious time with family and friends. If you have any specific requirements that are not covered here, please let us know and we are more than happy to discuss them with you. Should you require any further information or wish to make a booking, please do not hesitate to contact our management team on 047 51055.